Three months earlier, Jenna Springer was supposed to meet her lifelong best friend Celia. 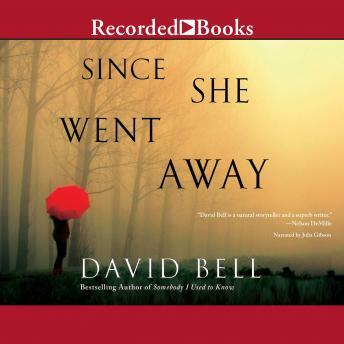 But when Jenna arrived late, she found that Celia had disappeared-and hasn't been seen again. Jenna has blamed herself for her friend's disappearance every single day since then. The only piece of evidence is a lone diamond earring found where Celia and Jenna were planning to meet, leading the national media to dub Celia "The Diamond Mom." And even though Jenna has obsessively surfed message boards devoted to missing persons cases, she is no closer to finding any answers-or easing her guilt. But when her son's new girlfriend-who suddenly arrived in town without a past-disappears, a stricken Jenna begins to unwind the tangled truth behind Celia's tragedy. And as long-buried secrets finally come to light, she discovers how completely lives can be shattered by a few simple lies.